It took a solid horror movie to remove Suicide Squad from the top of the box office. It took four weeks, but Suicide Squad has finally been knocked out of the #1 spot at the weekend box office. 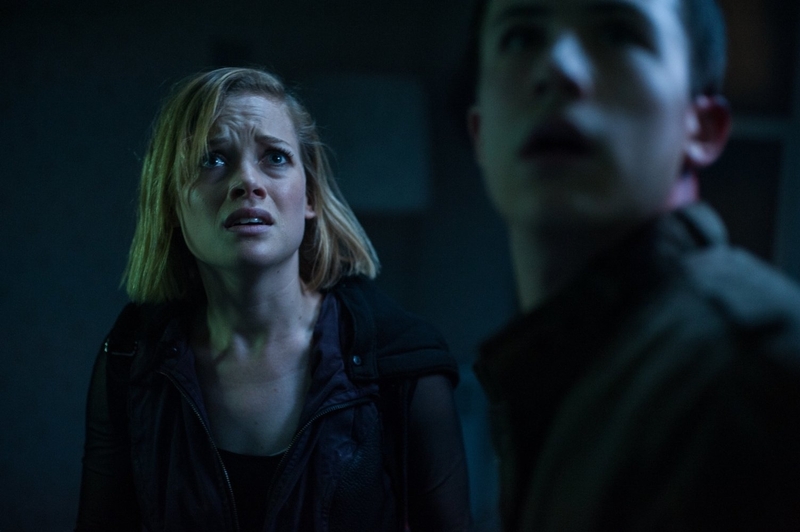 Don't Breathe, a very solid horror movie, made back over double its reported budget with a $26.4 million opening weekend. 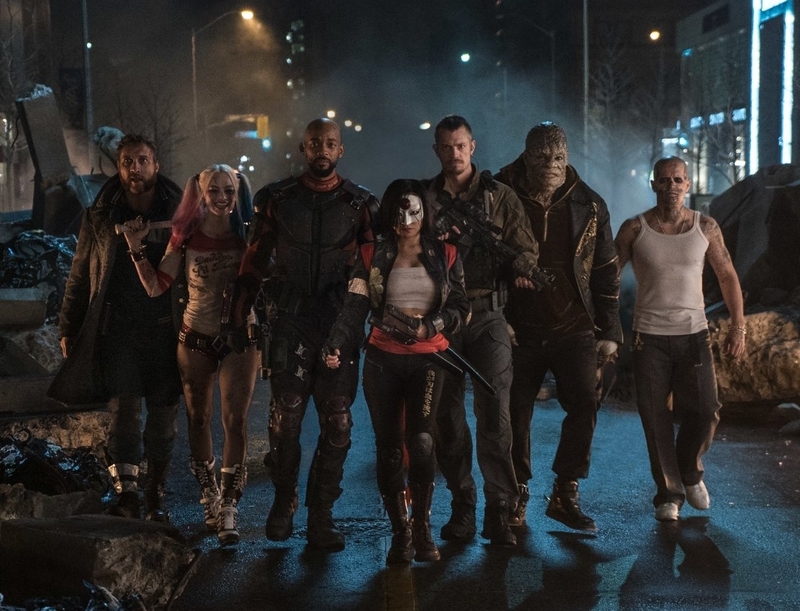 That would have topped Suicide Squad in its third weekend, where it grossed $20.9 million, and easily beat Suicide Squad's fourth weekend, where it grossed $12.3 million, landing it in second spot. Two animated movies took the new couple of spots. 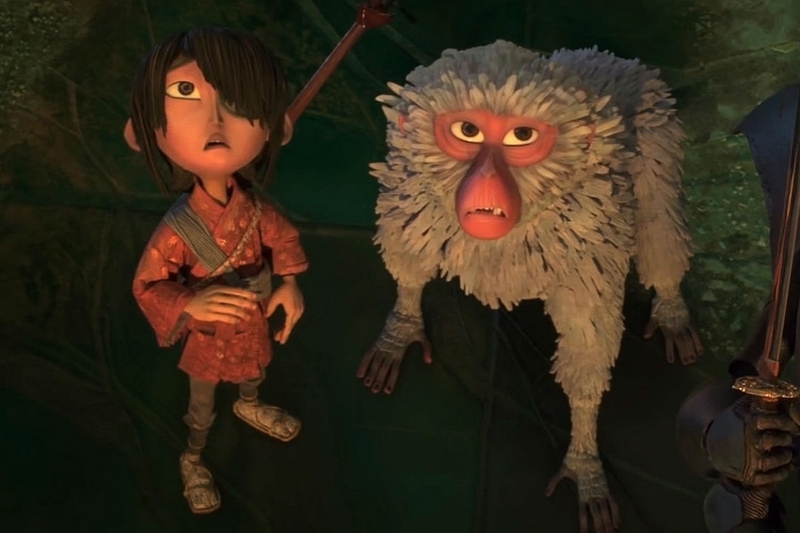 Kubo and the Two Strings, in its second weekend, grossed $7.9 million, which is a not-too-bad 37.8% drop. The talking-food comedy Sausage Party took in $7.5 million in its third weekend, and has already made a significant profit. Round out the top five was Mechanic: Resurrection, which made $7.5 million, which is more than predicted but still a disappointment. The original made $11.4 million in its debut weekend and only made it to $62 million worldwide over the course of its run - against a $40 million budget. The sequel has reported to have a similar budget. There were two other new wide (although not large) releases, neither of which made it into the top ten, or into my neck of the woods. Southside with You took in $2.9 million in 813 theaters, which gave it the #14 slot. Hands of Stone grossed $1.8 million in 810 theaters. Neither one of those totals is to be considered "good," per se, but at least in the case of Southside with You, a profit will be made. Its budget was only $1.5 million. Hands of Stone, meanwhile, cost $20 million. Finally, Hell or High Water expanded into a wide release, taking in $3.6 million in 909 theaters. It'll likely (read: hopefully) see one more week of expansion before tapering off.